Spanish police arrested 15 people, and said another 68 have been investigated, as part of probe into tennis match-fixing by an Armenian criminal gang. The Civil Guard said that the operation had been prompted by complaints from the Tennis Integrity Unit, the sport’s anti-corruption body. Law enforcement began to investigate a Spanish player, which led to the Armenian group. According to the Civil Guard, which investigated the corruption along with Europol and Spanish tax authorities, the match-fixing group had been operating since at least February 2017, generating millions of dollars in profit. During the operation, police searched 11 addresses in Spain, finding €167,000, a handgun, stolen identity documents, jewelry, more than 50 electronic devices, and five luxury vehicles. Law enforcement froze 42 bank accounts. 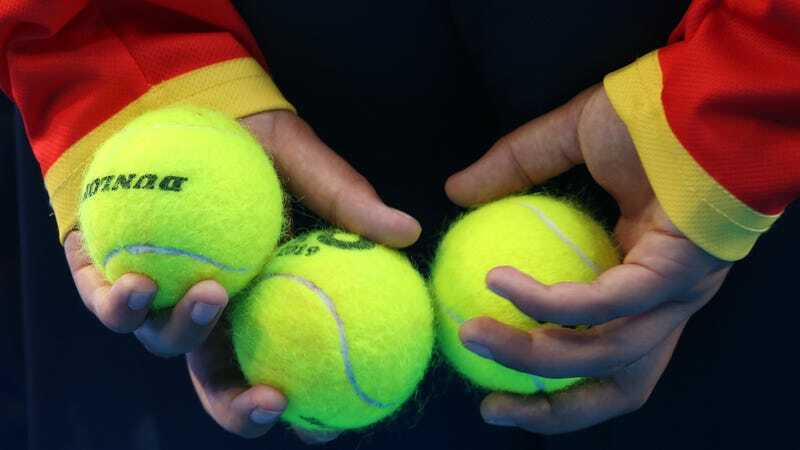 As has been repeated in numerous reports and investigations into corruption in tennis, match-fixing is rampant in lower levels of professional tennis where many thousands of players don’t make any money. Last month, yet another report from the Independent Review Panel, which was tasked with finding ways to clean up the sports after Buzzfeed and the BBC published a report in 2016 that revealed widespread match-fixing, recommended that there be no live streaming, or scoring data provided, at low-level professional tennis tournaments.